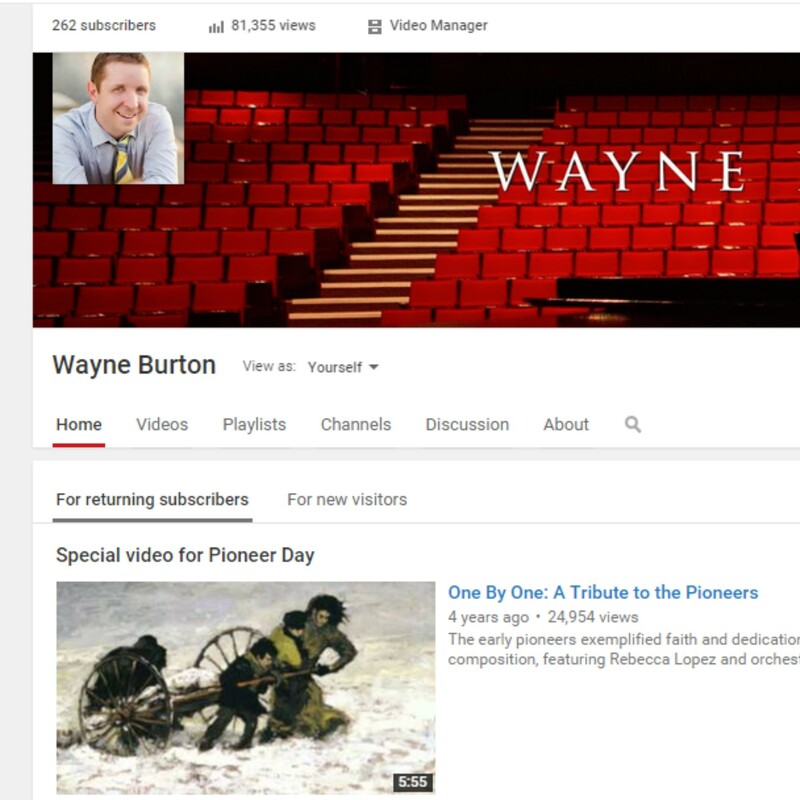 Please enjoy the “One by One” song on Youtube this week for Pioneer Day. We are also leaving the free One by One mp3 up a little longer under the “free” tab, so get it while it’s available! Click on the post heading then click here to watch.